Back in September, Castlevania Requiem, a bundle that contains Castlevania: Symphony of the Night and Castlevania: Rondo of Blood, was announced exclusively for PlayStation 4. 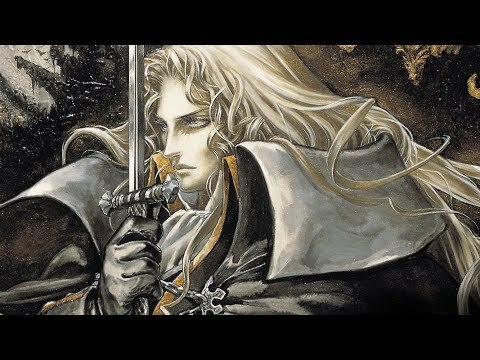 As there are many Castlevania fans who own a Nintendo Switch, one question Konami keeps receiving is whether there are any plans to bring Castlevania Requiem to other platforms, including Nintendo Switch. Unfortunately the company said there are “absolutely no plans” to bring the game to other platforms.